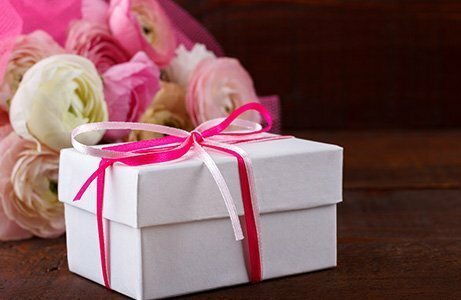 Surprise your loved one with a luxury gift. Beautifully-arranged flowers in York. We, at V Floral Atelier, will strive to make it one of the most beautiful days of your life with our top-class floral designs. 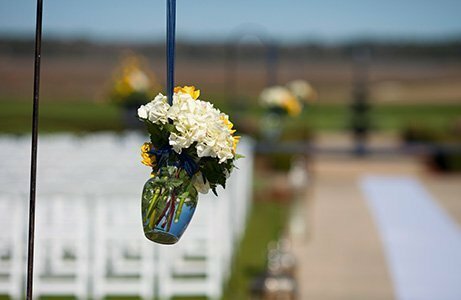 From bouquets to venue decorations, we can take care of everything. 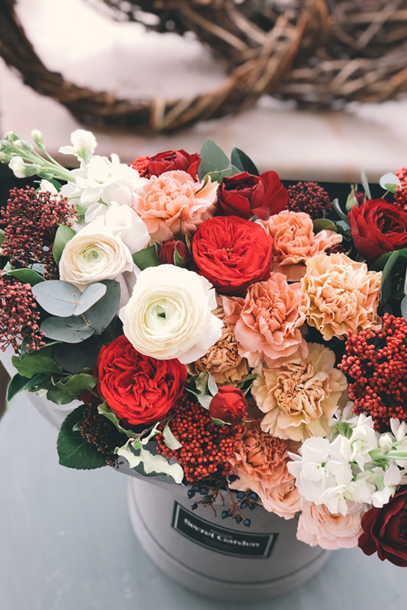 We can provide your party with all the required flowers, which are freshly-picked, and also affordable. 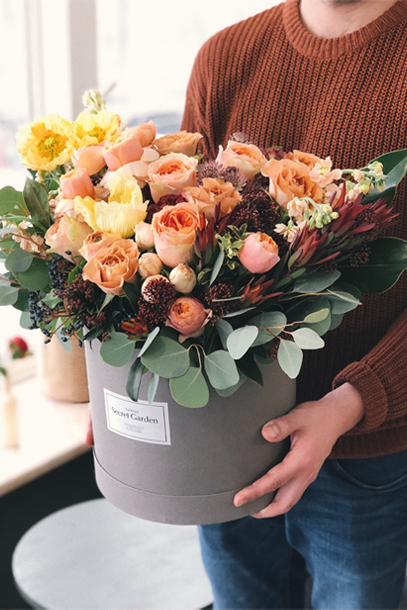 To find out more about our services, get in touch with us..
We, at V-Floral Atelier, will strive to make it one of the most beautiful days of your life with our top-class floral designs. 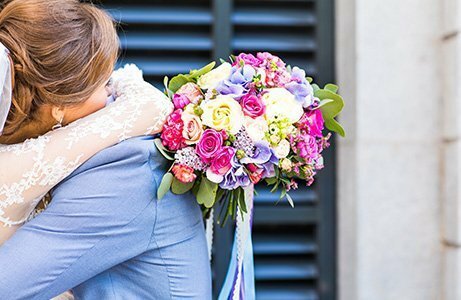 From bouquets to venue stylish, we can take care of everything. 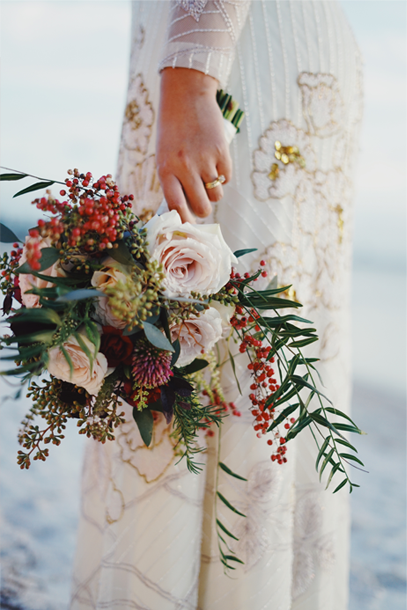 We can provide your wedding party with all the required flowers, which is freshly-picked, and also affordable. To find out more about our services, get in touch with us. We will be glad to help you..